It’s time to mark your calendars as ChopeDeals is back at it again with their flash sales. 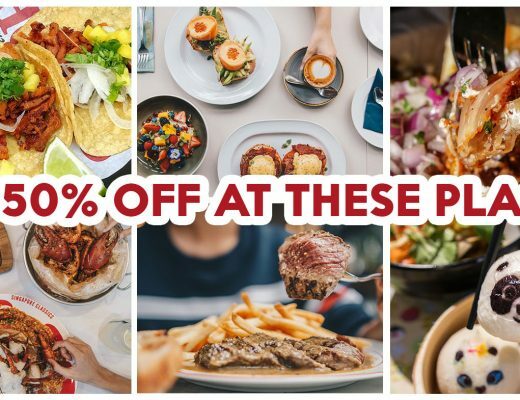 The Foodie Paradise Sale is their first for 2019, dropping for a single day on Thursday, 28 March 2019 at 12am. Look forward to a slew of 1-for-1 deals on everything including set meals to buffets, as well as cash vouchers of up to 50% off. Whether you’re a ravenous eater preying on Japanese buffet lines, or a cafe hopper looking for a chill afternoon spot, there’s something for everybody during this incredible day of sales. For those looking to dine out, here are 10 participating restaurants offering value-for-money set meals. If you’re looking for a place to wine and dine without breaking the bank, look no further than 13% Gastro Wine @ Killiney. Expect refined European-style fare here, paired with a meticulously curated selection of wines, in a cosy bar setting. 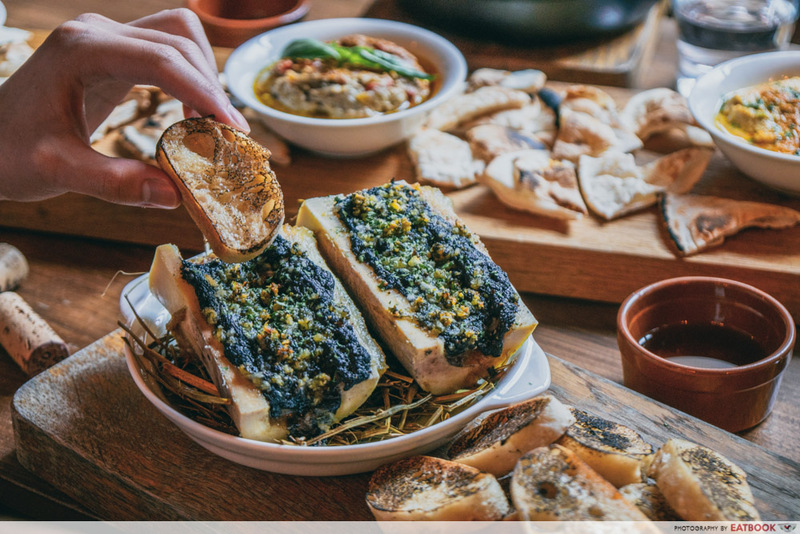 They’ve recently rolled out an exciting array of Mediterranean-inspired dishes, which you can sample in their Two Course Set for a mere $20 nett (U.P. $43.54) thanks to ChopeDeals. Choose from mains such as Bone Marrow Duxelle and Salmon Shakshuka before ending your meal on a sweet note with their Banana with Berries Coulis, Mascarpone, Rhum and Vanilla. Inspired by the famous Punch and Judy puppet show, quirky British gastropub Mr Punch Public House sits in the basement of MINT Museum of Toys. After perusing the museum’s collection of vintage toys, sate your appetite with a Two Course Set at $18 nett (U.P. $44) on ChopeDeals. That gives you a whopping 59.1% discount! Seared Tuna and Canadian Half-Shell Scallops are the available appetisers, while you can opt for Chicken Diavolo or flaky and tender Norwegian Salmon as your main. The set also comes with a refreshing mocktail – either the cinnamon and mint-laced Innocence or passionfruit and almond-flavoured Mischief. If unpretentious, nostalgic local fare is on your agenda, Old School Delights is the place to go. With retro decor and memorabilia that harks back to literal old schools days, this casual cafe is a trip down memory lane. Get their Two Course Set for a supremely affordable $8.58 nett (U.P. $17.16) meal, comprising a main, dessert and drink each. 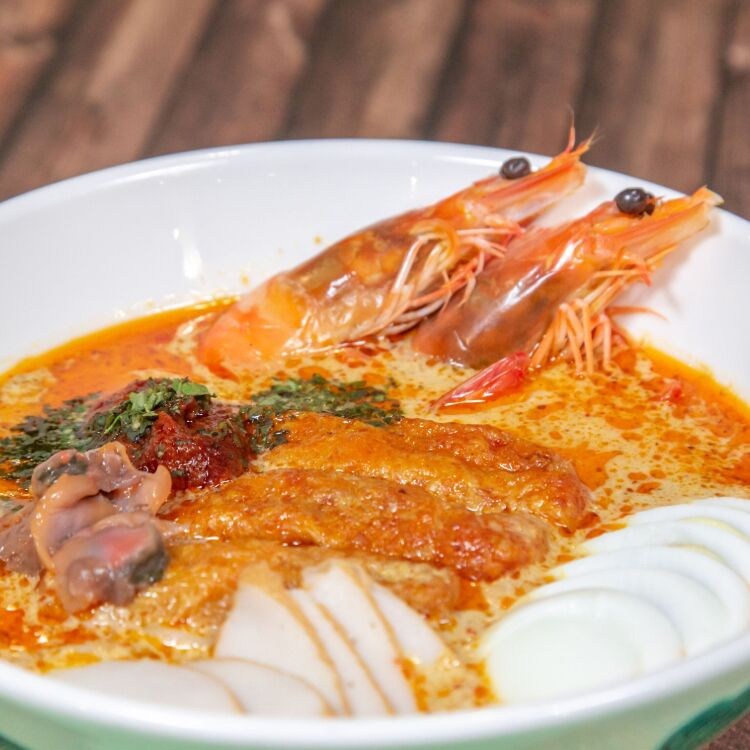 Their Seafood Laksa is particularly noteworthy, with generous servings of prawns and cockles swimming in a rich, coconutty broth. 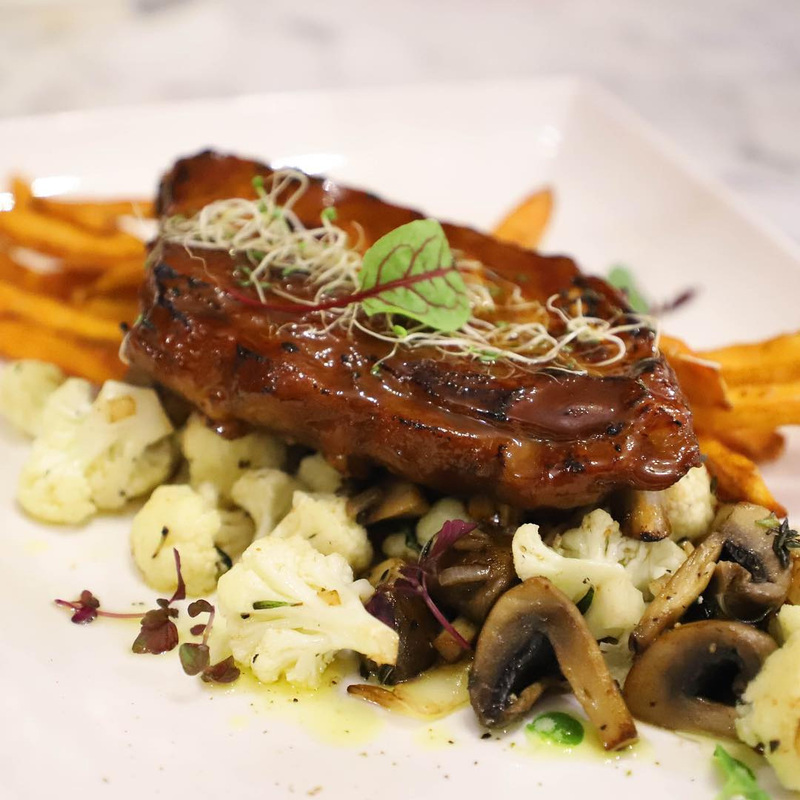 W39 Bistro & Bakery is well known for their affordable artisanal cakes, but their cafe menu is no slouch, dishing out formidable versions of cafe classics. Experience both their savoury and sweet sides at $18 nett (U.P. $30) with their Three Course Set Menu. Salmon Ceviche is a zingy way to start your meal, but we’re especially fans of their Baked Duck Breast, which showcases succulent slices of duck. Finally, their Handmade Mini Cake of the Day is the proverbial cherry on top of a satisfying meal. Charming gastrobar Cosmo Restaurant & Wine Bar is a relatively new tenant at Forum Shopping Mall. 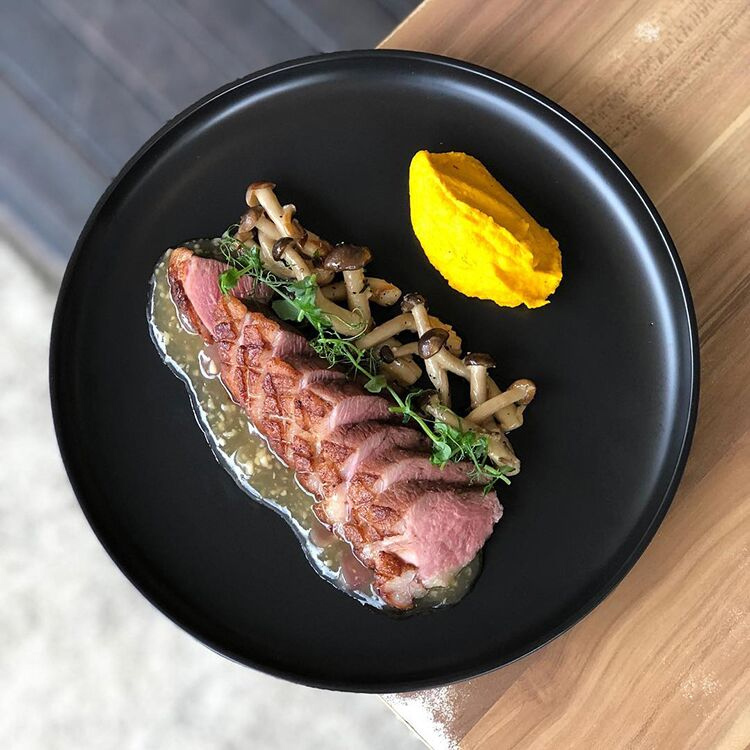 This graceful eatery does it all, with a diverse collection of wines, live music from Wednesday to Saturday nights, and classy modern European dishes. At $26.50 nett (U.P. 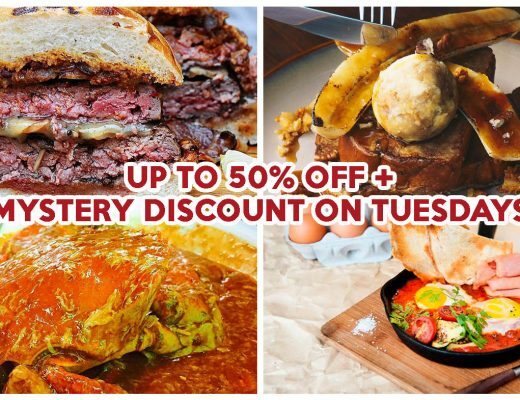 $58.85), their Four Course Set is an absolute steal during ChopeDeals’ Foodie Paradise Sale. Ikura-topped crab cakes, a starter, and dessert of the day come standard, but we’re staggered by the massive variety of mains to choose from. Take your pick from any pasta on the menu, as well as almost every protein imaginable. The Joue de Bouef, or braised beef cheek, attracts us most. With fork-tender red wine-braised meat and creamy truffled mashed potatoes, this dish is a treat for your palate. Mexican-inspired Fuego Bar & Kitchen combines elegant Latin bites with a fully serviced bar to create a laidback space – great for office workers to unwind after a gruelling day of work. Leverage on the Foodie Paradise Sale to accompany your booze with a full Two Course Set meal at $18.50 nett (U.P. $40.70), which also includes coffee or tea. Choose from Calamari Frito or Chicharron & Chorizo Mixto for your appetiser, before filling your belly with a Maya Pizza or Burrito Libre Bowl as an entrée. The latter features a classic robust burrito topping in a crispy shell, which adds a crunchy element to your Mexican meal. 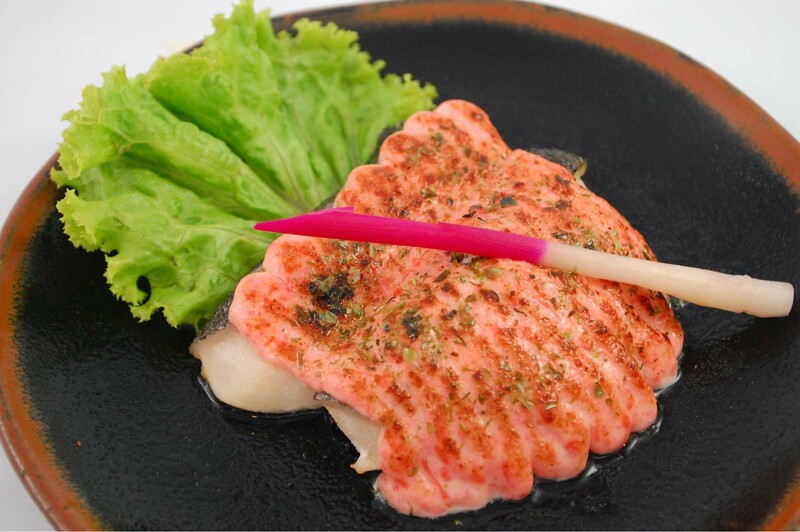 Shin Kushiya is one of Singapore’s OG kushiyaki specialists, serving up smoky and delicious Japanese char-grilled skewers at affordable prices. Their secret lies in using fresh ingredients and imported Bincho charcoal from Japan. This renowned charcoal burns at over 1000°C, giving their skewers a supremely crisp crust while locking in the meat’s natural flavours. 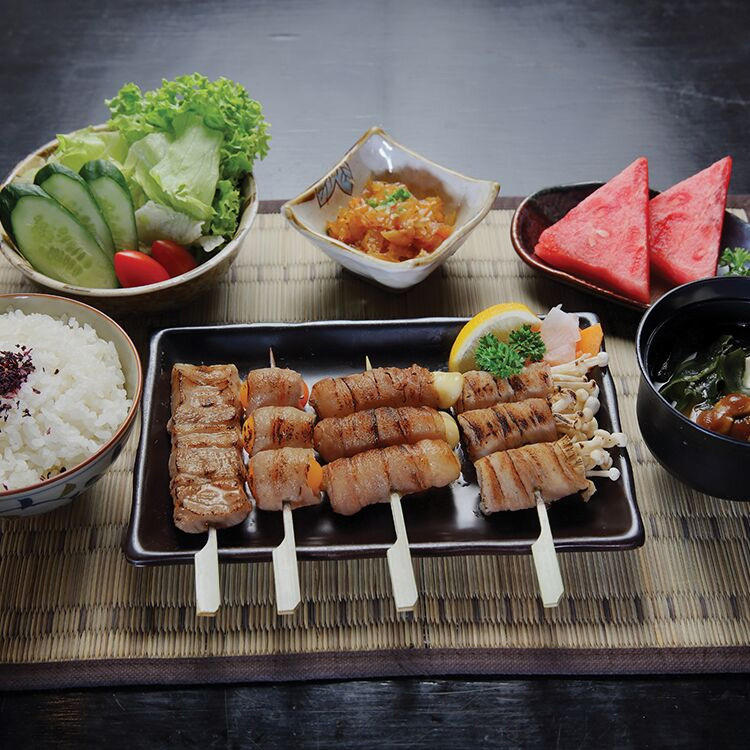 Enjoy the fruits of their labour with their 1-for-1 Lunch Set Menu deals during the Foodie Paradise Sale, where a Buta Kushiyaki Set comprising four juicy grilled pork skewers and a bevy of sides going at $22.36 nett for two diners (U.P. $44.72). Fans of fish can also get in on the action with their Bara Chirashi Set, retailing at $29.43 nett for two diners (U.P. $58.86) – perfect for satisfying your sushi cravings. Nestled in the idyllic Punggol Settlement, enjoy tranquil waterfront views while playing darts or singing karaoke at Fusion Kitchen & Bar. It’s strangely appropriate to eat seafood by the water, so make use of ChopeDeals to get a luxurious Seafood Set for Two at only $51.78 nett (U.P. $103.57). This features crab, crayfish, prawns, mussels and clams slathered in flavourful tomato chilli or garlic butter sauce. For a less extravagant meal, go for the Two Course Set Menu for $15.77 nett (U.P. 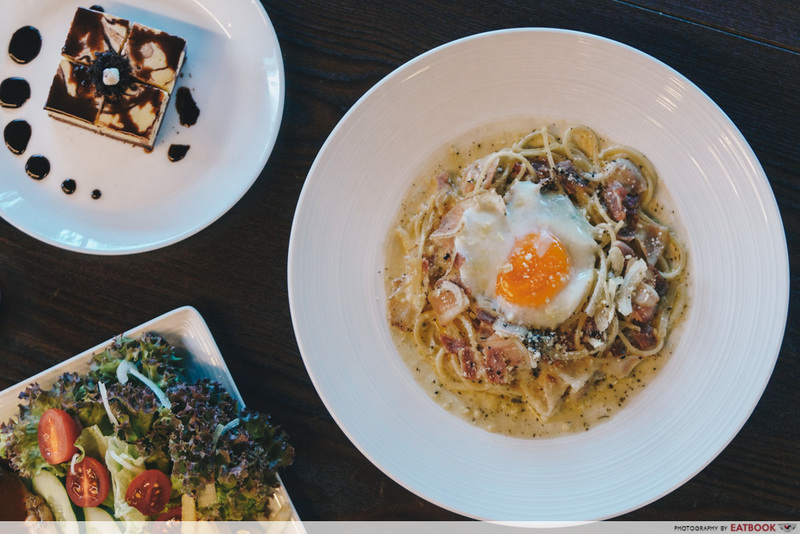 $31.54) where cheesecake or ice-cream accompany a wide selection of mains such as Classic Hawaiian Beef Burger to Creamy Carbonara. Yakiniku expert Tenkaichi Japanese BBQ Restaurant jumps in on the Foodie Paradise Sale action with a Semi-Buffet Lunch Set with free-flow appetisers, sides and drinks for a measly $11.12 nett (U.P $22.24). Creamy Tai Mentai Mayo and satisfyingly sweet Chicken or Salmon Teriyaki are your options for mains, but it’s the prospect of unlimited Japanese sides that will make any bargain hunter’s eyes light up. 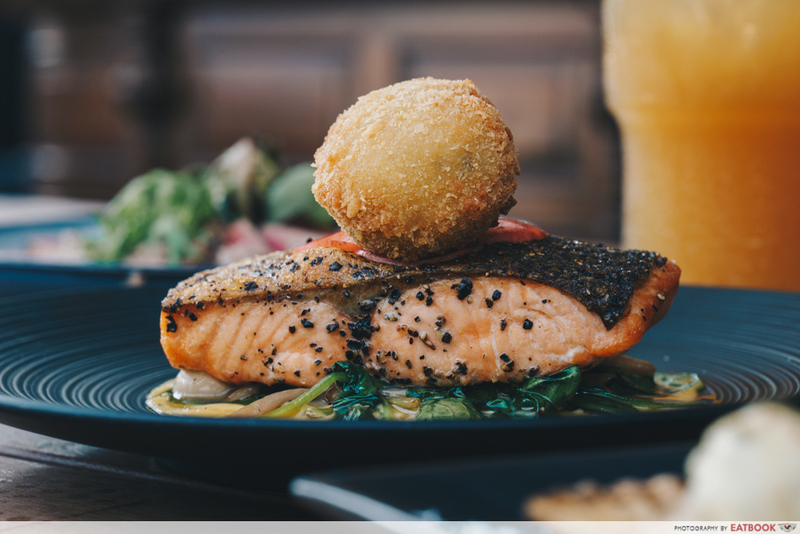 Many more enticing restaurants are taking part in this food fiesta, so be sure to check out the Foodie Paradise Sale page for the full list. The festivities don’t only begin on the 28th though, because you can visit the page from 21st to 27th March to participate in a Spin-The-Wheel game to win up to $80 worth of discount codes each day. It’s really easy to purchase a voucher. Simply get clicking on the Chope mobile app or website on 28 March and you’ll receive the voucher via email or on the app itself. 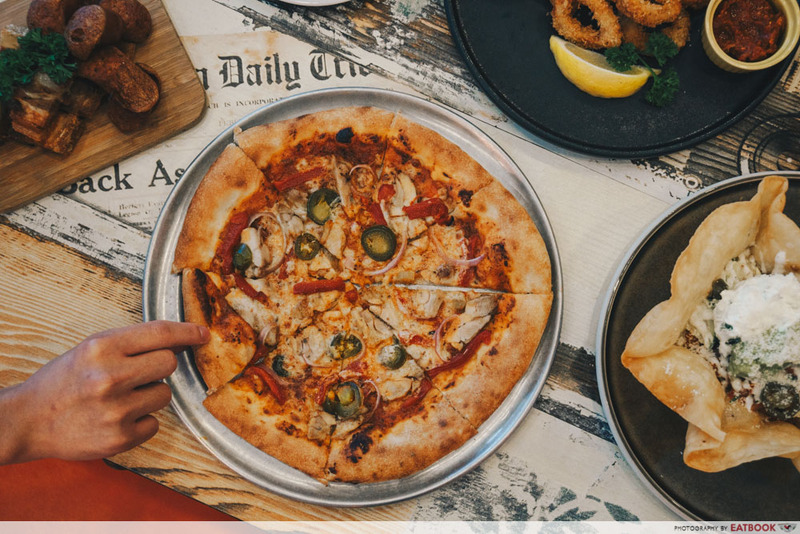 When you want to head out and reap your rewards, do inform the staff at your restaurant of choice before ordering and present your voucher to incur massive savings. 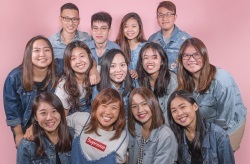 Keep your eyes peeled for some eye-popping flash deals at 10am, 12pm and 6pm too, for bargains as low as $1 at joints like Yoguru @ Riverwalk, Denzy Gelato and Niigata Bento. 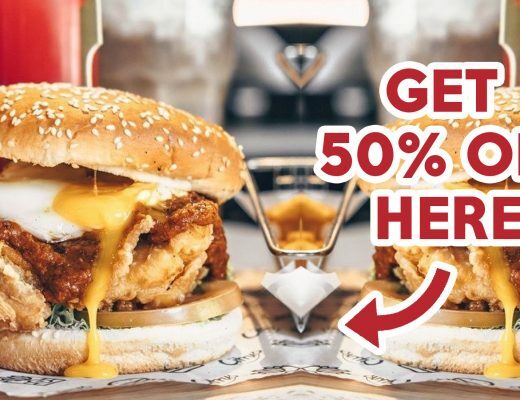 Uncover the full list of dining deals on ChopeDeals!